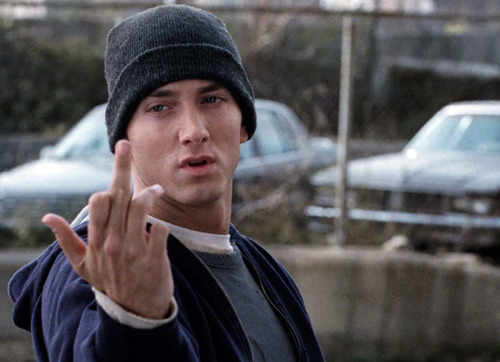 B-Rabbit. . Wallpaper and background images in the 에미넴 club tagged: eminem marshall mathers slim shady 8 mile. Haha I love ya Marshall!! typical eminem . haha i still love him .